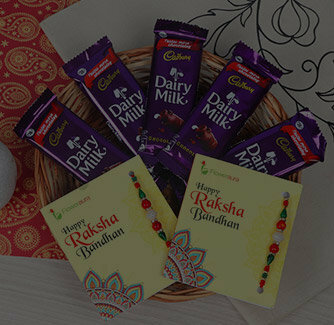 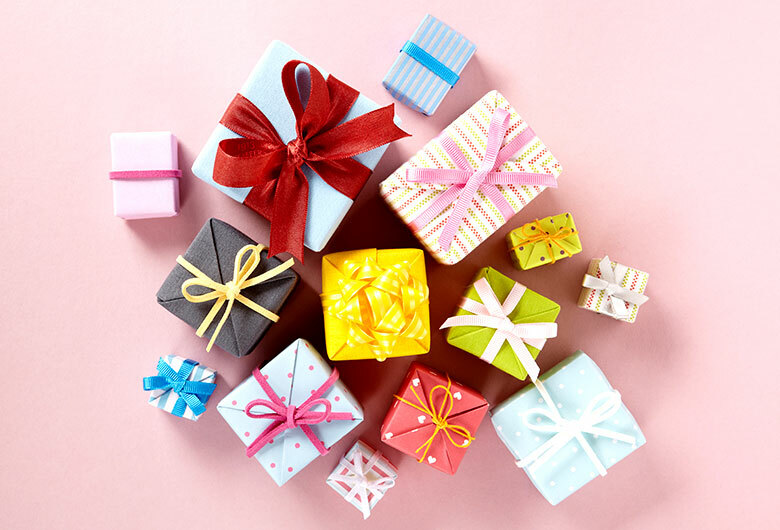 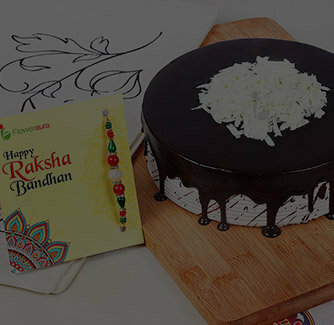 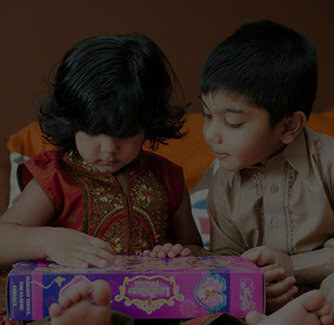 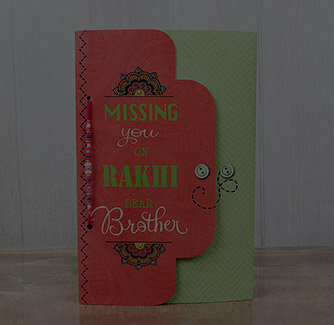 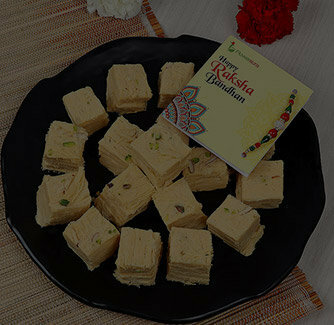 Are you looking forward to buying the most beautiful Rakhi for your brother on this Rakshabandhan? 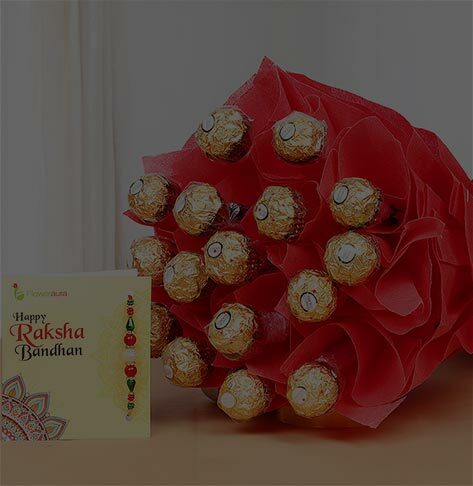 Well, your search just ends here with this metalic Kundan flower shaped Rakhi. 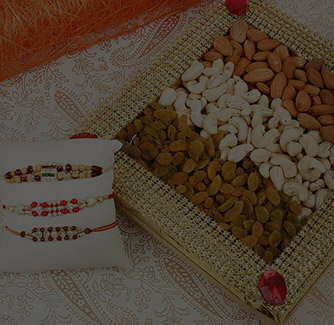 The red colored center stone of this Rakhi make it’s more alluring. 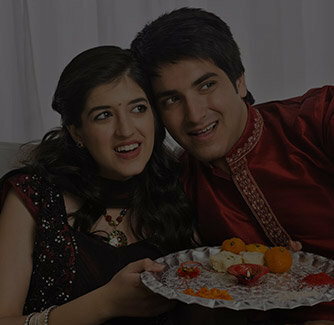 Tie this Rakhi on your brother’s wrist and create am ever-lasting memories.